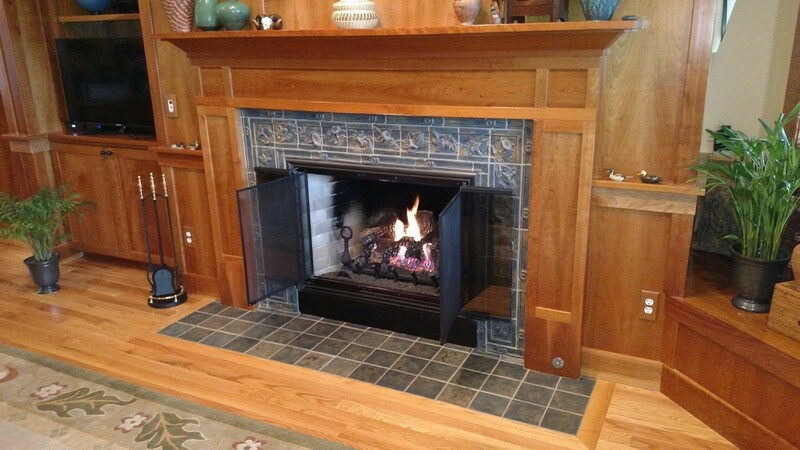 Visit our beautiful fireplace showroom in Louisville, Colorado to see a wide range of fireplaces and fireplace inserts we offer for your home. Prefer to have one of our team representatives contact you? Majestic has over 50 years of experience in manufacturing outstanding products that look beautiful, are durable, and engineered for performance. 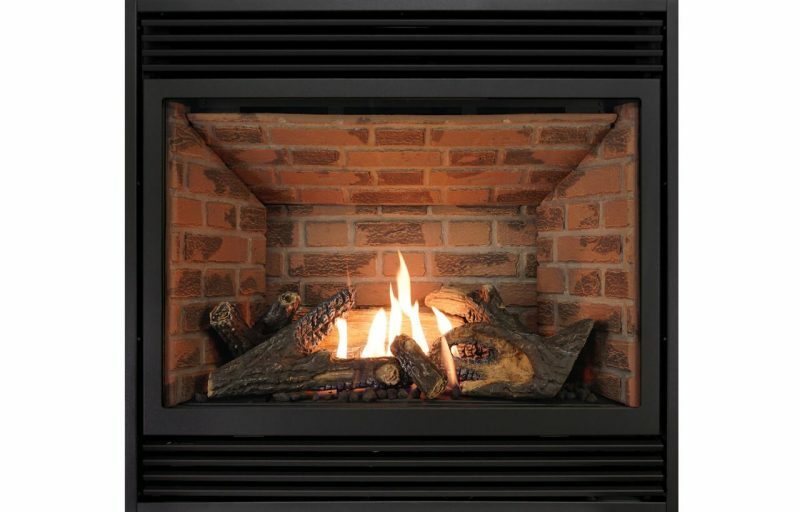 Whether it be on of their electric stoves, a wood burning fireplace, or an outdoor gas fireplace you will are guaranteed to get a top of the line product to last for years to come. Majestic has been one of the top choices for fireplaces in homes across North America and the Hi-Tech Appliance team is proud to offer their products. From indoor to outdoor, contemporary to traditional, you’ll find something to fit your taste and needs. Browse their product offerings and contact us with any questions.